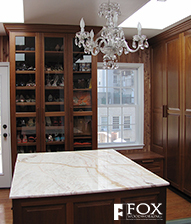 We are confident that, once you have worked with us, you will return to us for all of your custom cabinet and millwork needs. PS We are currently in the process of creating this website. Please bear with us as we upgrade each section.